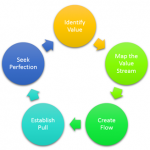 What About Value Stream Mapping? 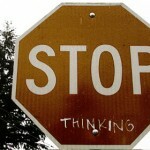 Home » Posts » Business » What About Value Stream Mapping? Value Stream Mapping (VSM) is a crucial method in Lean Management. It is intended to analyze the current state, and design a future state, for a series of events that take a product from beginning to end. It also has supporting methods to analyze and design flow at the system level, across multiple platforms. Understanding that the method is primarily associated with manufacturing, it can also be applied in all service related industries, supply chain, logistics and healthcare industries, to name a few. Can you identify the purpose of the process? 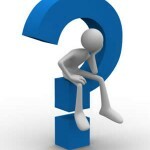 What is being done in the process? When is the process being done? Who is using the process? Where is the process being used? How is the process being done? How does the process measure up against your metrics? There are more questions involved obviously, but this is a great starting point to ensure you have a value stream map that is actionable. The value stream map is a representation of the flow, from supply to customer, through your organization as well as the flow of information. This enables you to see at a glance where the delays are in your process, any restraints and excessive. The current state map is the first step in working towards your ideal state for your organization. We now require a vision of where we want to end up so that we can focus our efforts on achieving an agreed “ideal state.” A team should create an “ideal state” value stream map. This map illustrates the absolute best the process could be. This map should then be agreed to by senior management as the ultimate. Kanban systems could be utilized to remove the need for planning and scheduling as well as many other ideas that could be considered. You can plan to achieve your shared vision of where the process needs to be; the simplest way to do this is to plan a series of improvements and use your value stream map to communicate what you want to do. 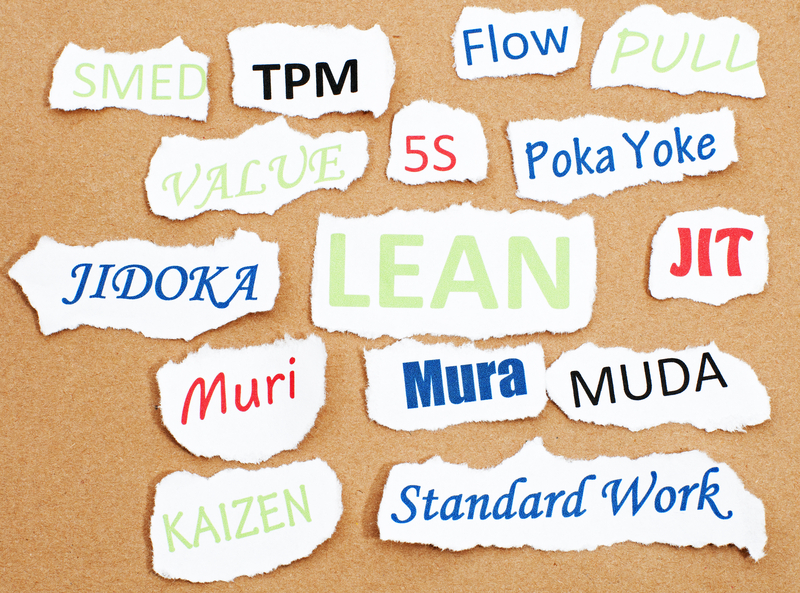 The value stream map is a crucial tool in the Lean methodology. Understanding the principles, usage and creation is an important skill that practitioners should master. 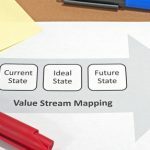 Value Stream Mapping: Why Is It Underutilized?